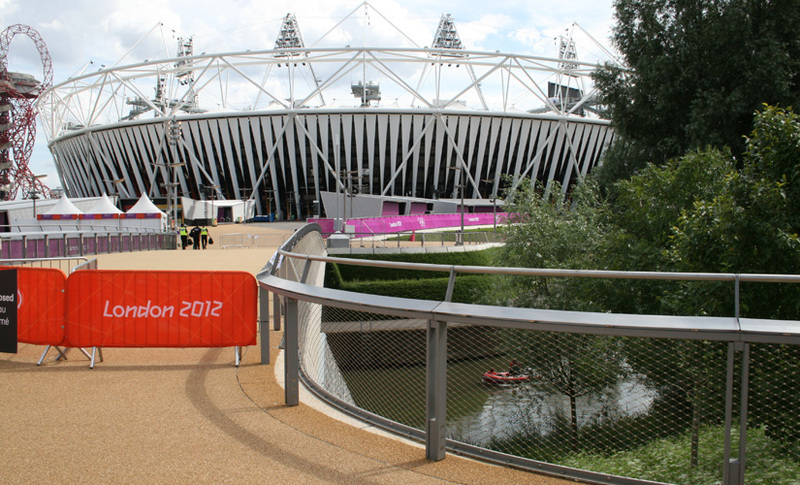 With memories of the 2012 Olympics still very much alive, the 2013 Construction News Awards recognised the immense amount of work that went in to the Olympic Park, with main contractor BAM Nuttall receiving the prestigious ‘Best Project of the Year Award’ for projects over £50 million. 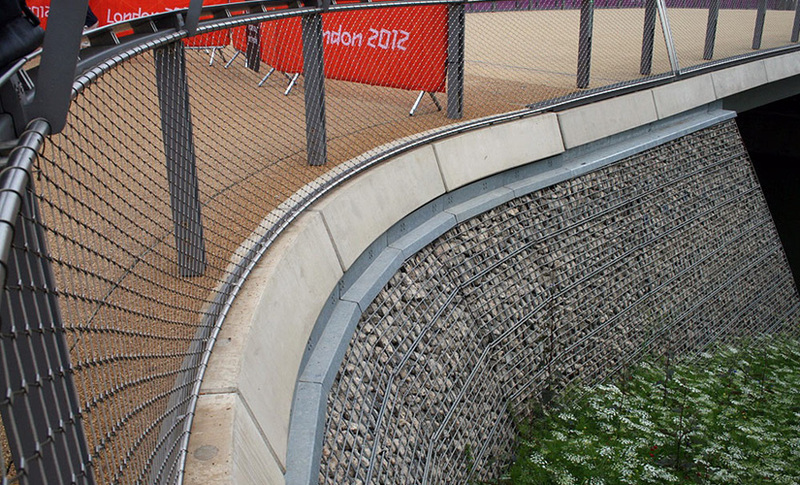 The Award covered the infrastructure work at the East-London site and included the structures, roads and bridges; landscaping and public areas; Olympic screening areas and enabling works. Construction News noted that BAM Nuttall was the only contractor to have been present throughout the entire construction programme and received the award for their excellent work, timely completion and sustainability credentials. For details of the full range of Jakob stainless steel ropes, rods and wire mesh systems, and to see further project examples, visit the company’s recently updated website, www.jakob.co.uk.